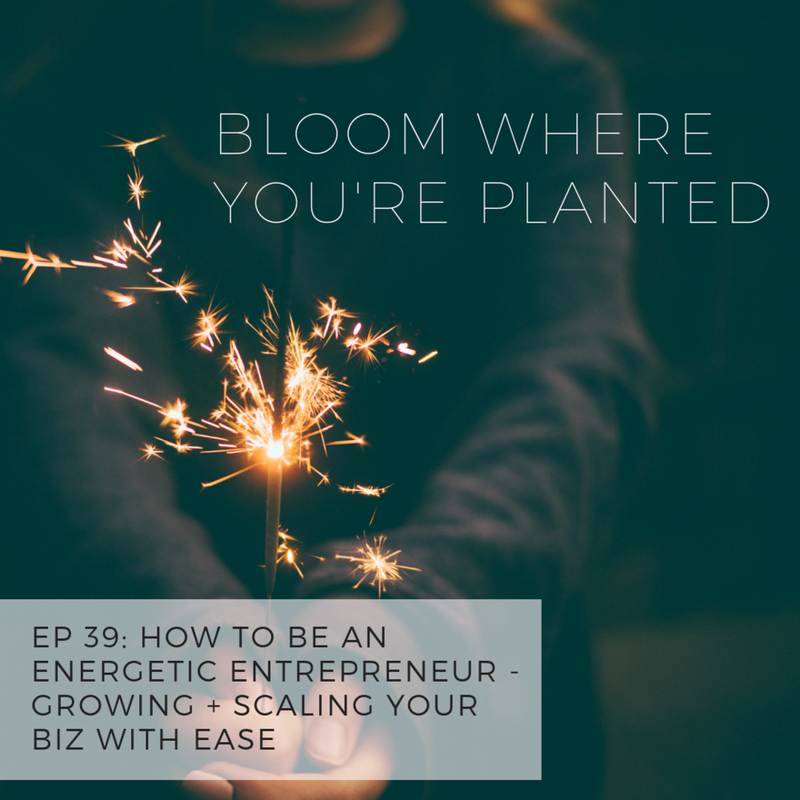 BWYP EP 39: HOW TO BE AN ENERGETIC ENTREPRENEUR - GROWING + SCALING WITH EASE — Andrea O.
psst - this is also a podcast episode! If you'd like to listen to me go more in depth on this topic, listen at the player above or hit the buttons below! This episode is for the struggling womanpreneurs who are looking to grow their business but don't know how (or where) they'll get the energy. I remember what it was like to be there & I'm going to tell you where I focused my energy to take things to the next level, growing my biz with ease. My business changed when I made the permanent commitment to shift my energy towards preserving my energy + prioritizing profit. I knew that I needed to get real about the fact that I couldn't be everyone all the time - I needed to be choosy about my energy + I needed to put more of my energy towards generating profit. If you're ready to take the next step, invest in your business' energy & get a 3 month action plan from me, you can head over here and grab your seat in my program!